This news is bigger than you think, that’s why I rush to post it. 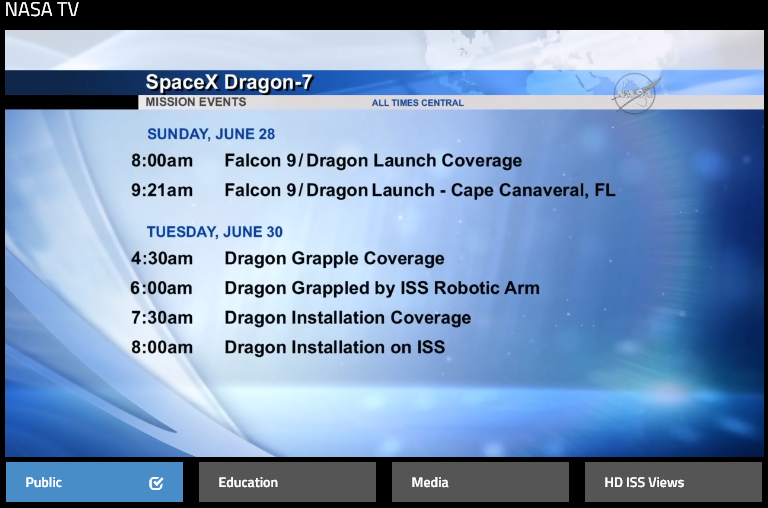 A pair of the devices is scheduled to launch on SpaceX’s seventh commercial resupply mission to the station on June 28. 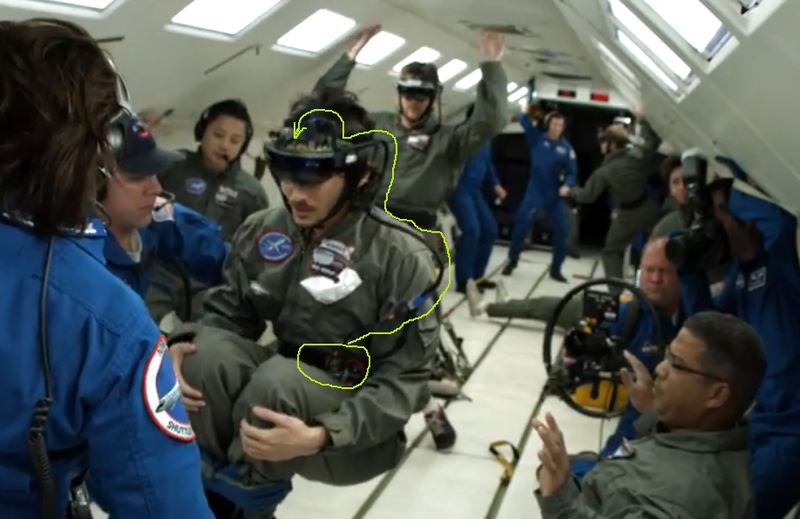 A second set of devices to be delivered on a future mission will test and verify Sidekick functionality with network connectivity to test the Remote Expert Mode. 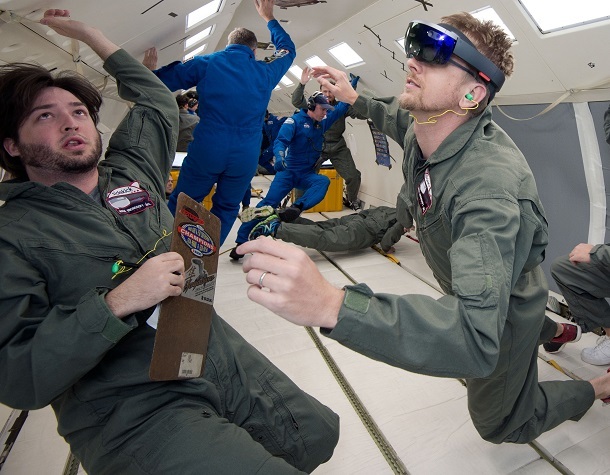 NASA expects astronauts on the station will first use Sidekick by the end of the year. This one sounds like a real thing. 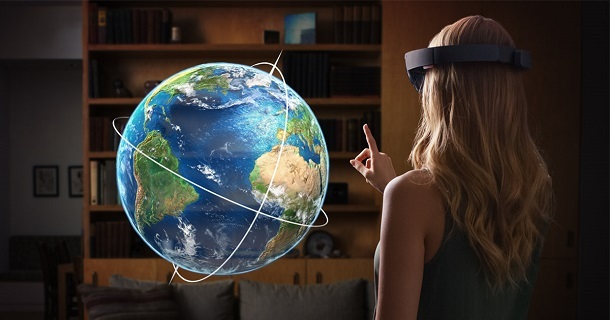 Can we expect HoloLens to be released by the end of the year? That’s why I am writing this post. By the way, they are okey with the FOV? Oh, NASA also posted a video.